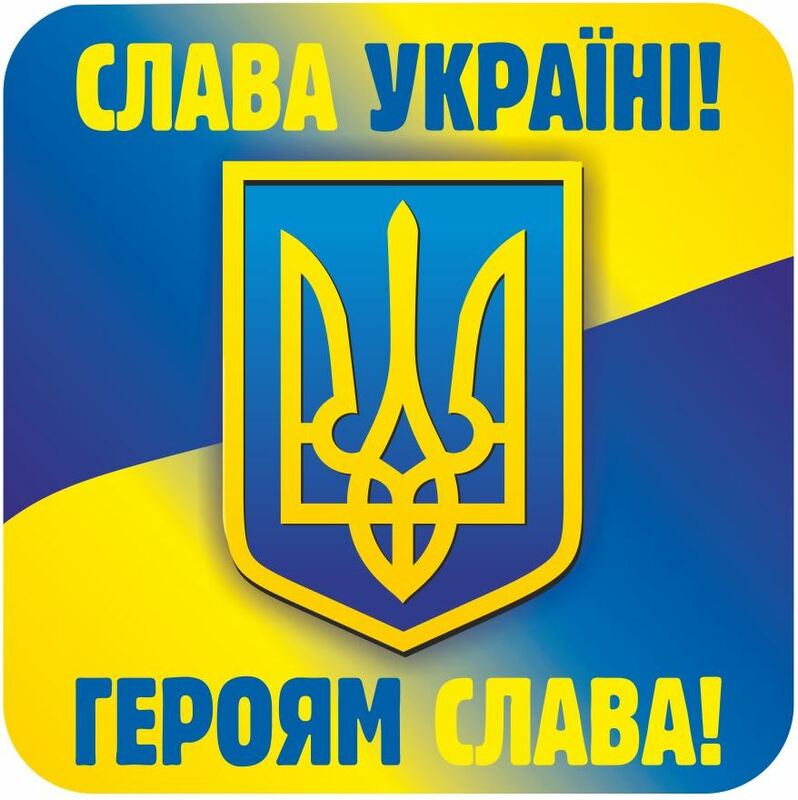 The campaign headquarters of Ukrainian presidential candidate Volodymyr Zelensky has proposed holding a televised debate with incumbent head of state Petro Poroshenko via a live link-up. The head of Zelensky's campaign team, Ivan Bakanov, said this at a briefing on Thursday, according to the Priamy television channel. "We are meeting them halfway. If everyone really wants us to debate, so that nobody has the impression that we are avoiding such a debate, we propose holding a live link-up. 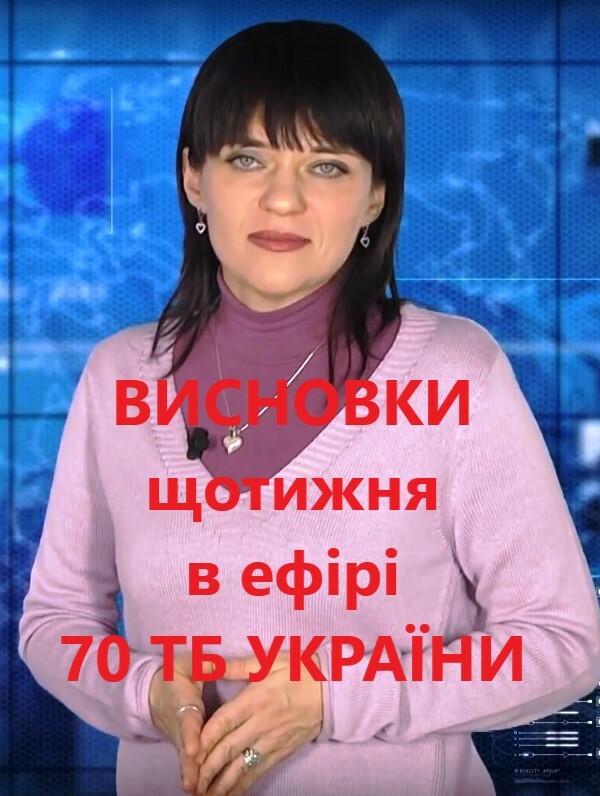 If Petro Poroshenko is in the studio on public television and we are at the Olimpiyskiy Stadium, we can combine the broadcasts and debate with each other live on air," he said. 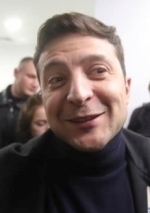 As was reported earlier, Zelensky said on April 3 that a presidential debate with Poroshenko should take place at the Olimpiyskiy Stadium. Poroshenko agreed to hold the debate at the stadium, but recalled that according to the law on presidential elections, the debate should take place in the studio of a public television channel (UA:PBC) and broadcast on all TV channels. Poroshenko plans to come to the debate with Zelensky at the Olimpiyskiy Stadium at 14:14 on April 14. He is also ready to come to the stadium on April 19, except for the time when there will be the debate on UA:PBC. Article 62 of the law on presidential elections says that a televised debate is held on the last Friday before the day of repeat voting between 19:00 and 22:00 live on air and lasts at least 60 minutes.